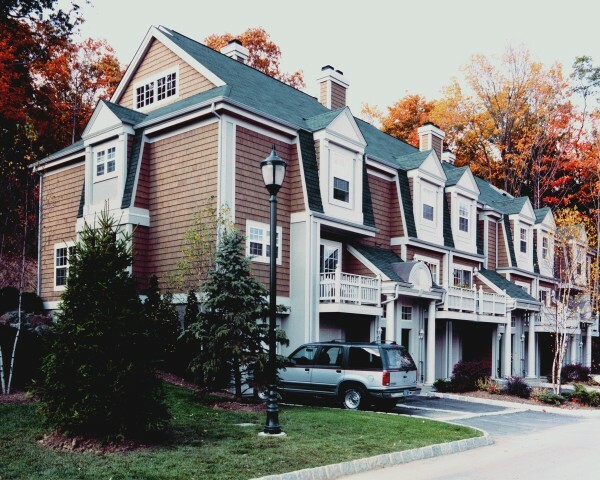 Wyndcrest is Briarcliff is built on 15 acres located off of Chappaqua Rd. There are 82 townhomes and 7 different models. 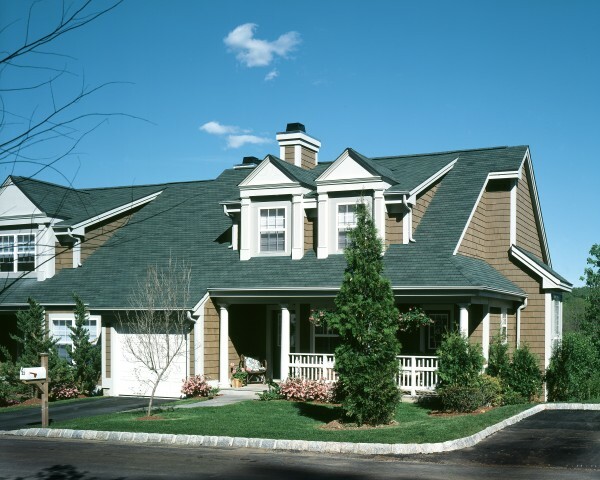 Features include wooded views, clubhouse and pool. 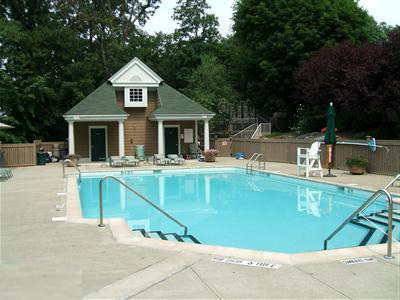 As residents of the Village of Briarcliff Manor, Wyndcrest unit owners also have the option of joining the village pool and participating in a variety of programs offered year-round by Briarcliff Recreation Department. 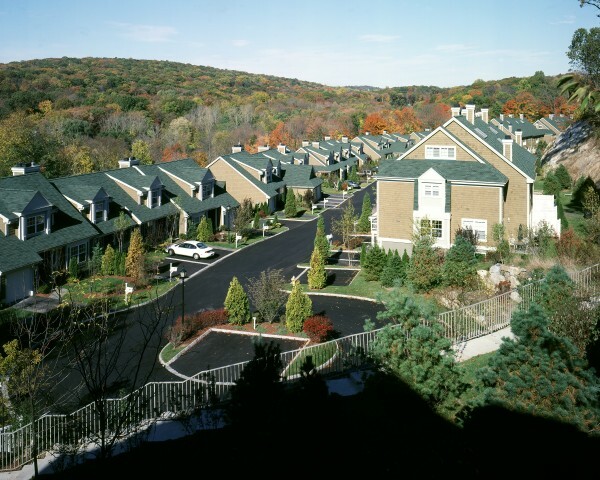 Wyndcrest is located within a mile of the Briarcliff Village shops and easy access to Routes 9A and 100, the Taconic State Parkway and I-287. Four restaurants, Ryder Park, and the North County Bike Trail are within walking distance of the community.